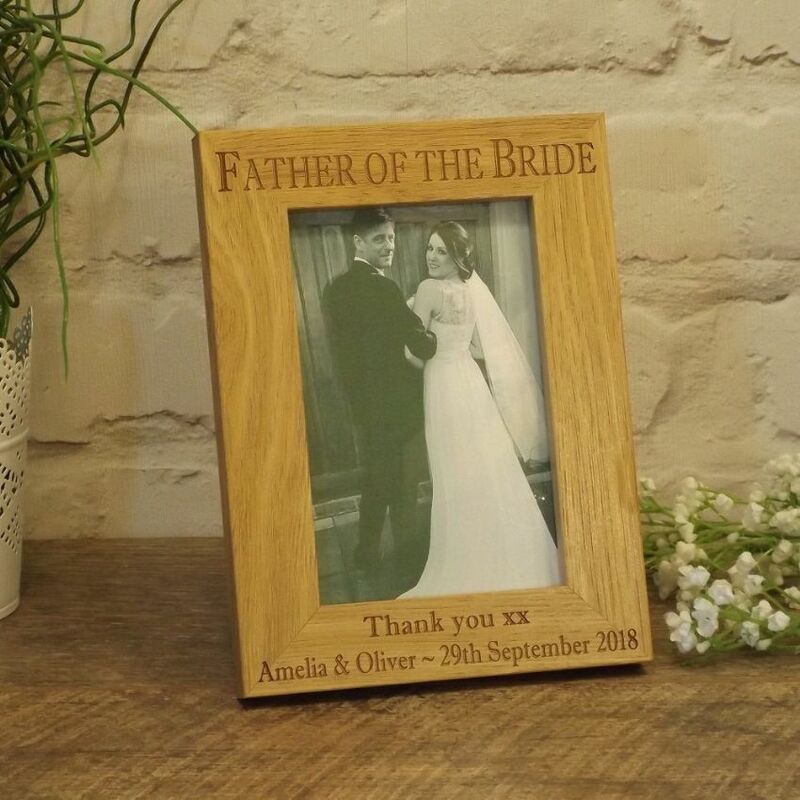 This lovely wooden frame has an oak effect veneer finish. 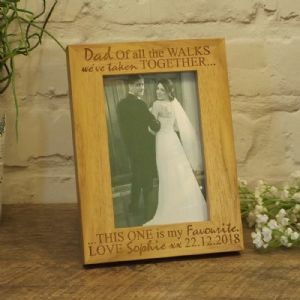 Personalised and engraved to order, making the perfect gift for the Father of the Bride, Father of the Groom and Parents of the Bride and other members of your wedding party. 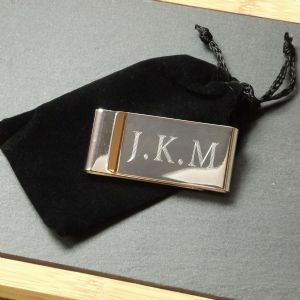 At the top of the frame you can have your choice of engraved wording or title of up to 25 characters. 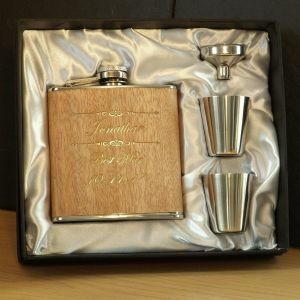 For example, 'Father of the Bride', 'Father of the Groom', 'Parents of the Bride' etc.